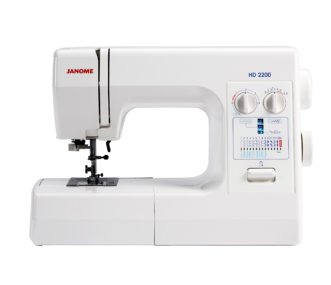 The Janome HD9 sewing machine is the perfect machine for the serious sewer. With many terrific features. 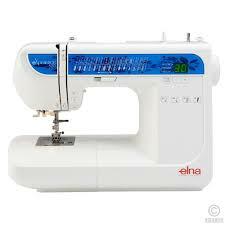 This is the ideal machine for the really serious sewing enthusiast who is looking for precise quality straight stitching at double the normal speed. 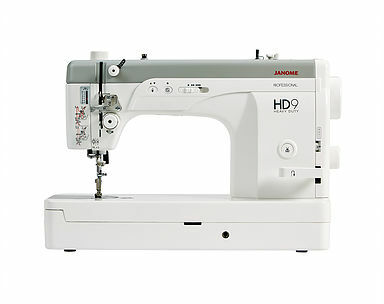 The Janome HD9 has the easy-fitting HL type needle and the Auto thread cutter. From the new “Liquid Response” foot control to the pre-tension system, everything on this machine is built for high quality stitches at professional speeds. 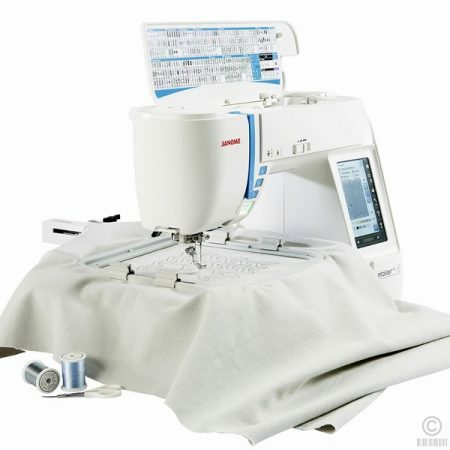 But while it gives you the performance of an industrial machine, it also gives you the quiet operation and sleek design of a Janome . An extra large 12.25″ x 7″ work area gives you room for the largest projects. A knee lift lets you raise the presser foot while keeping your hands on your work. 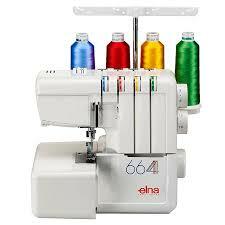 An independent motor allows you to wind bobbins while you’re sewing, and 10.5 lbs. of presser foot pressure ensures that your layers of fabric won’t shift.